Walking, biking (mind the hills!) and even horseback riding are the best ways to enjoy the landscape of Suisse Normande. Kayaking and canoeing are also strongly recommended. 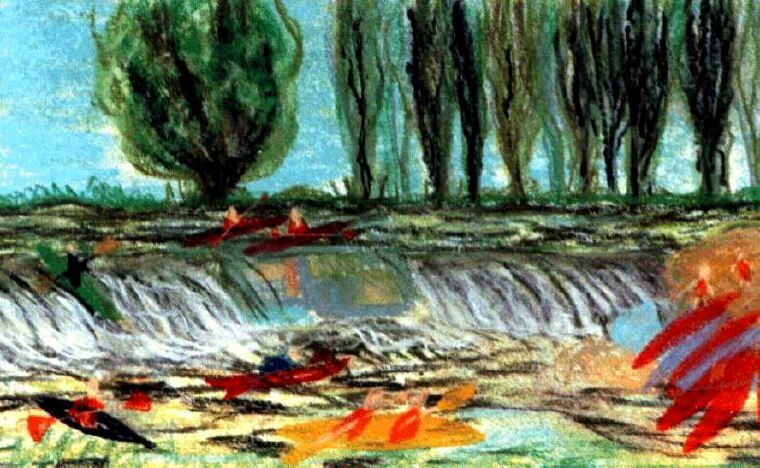 Enjoying quite a boom in the past few years, those sports provide an ideal way of exploring the River Orne and its banks, of sliding past peaceful pastures and steep cliffs, away from cars and crowds. Kayak centres can be founds in Thury-Harcourt, Clécy and Pont d'Ouilly. In summer, kayaks and canoes can be rented to go down the river; at the end of the ride, the boats and their crews will be driven back to their starting point. For a detailed description of canoeing and kayaking, see the website of Pont d'Ouilly kayak centre.Kayak centres of Thury (33 2 31 79 40 59), Clécy (33 2 31 69 72 82), Pont d'Ouilly (33 2 31 69 86 02). All year long and by all kind of weather, aquatic centre also are a good venue for water sports lovers. They offer recreation spaces (huge slides), relaxation (jacuzzi, saunas) as well as large swimming lines... to please everybody. Falaise, tél : 02 31 41 69 00 ; Thury-Harcourt : 02 31 79 03 18 ; Condé-sur-Noireau : 02 31 69 02 93. The cliffs in Clécy are very much in favour the rock-climbers as well as the hang-gliders. As a matter of fact hang-gliding is practiced from several sites in Saint Omer (along "la route des Crêtes"). Experienced people can fly over Suisse Normande. If you need training and equipment, "Plaine-Altitude" is meant for you. Opened a few years ago and run by passionate young men, it offers first try (with a monitor) and training courses. Equipment is provided. The begginers course is a week long (39H hours, 4 to 7 days depending on weather conditions). You will fly alone several times but under constant watch. There is also an experienced people course (35h) which can be replaced by individual lessons. At the end of it, you should be able to fly on your own. Another highly unusual way of sightseeing is the "vélorail" ("bike on railtracks") at Pont Erambourg. 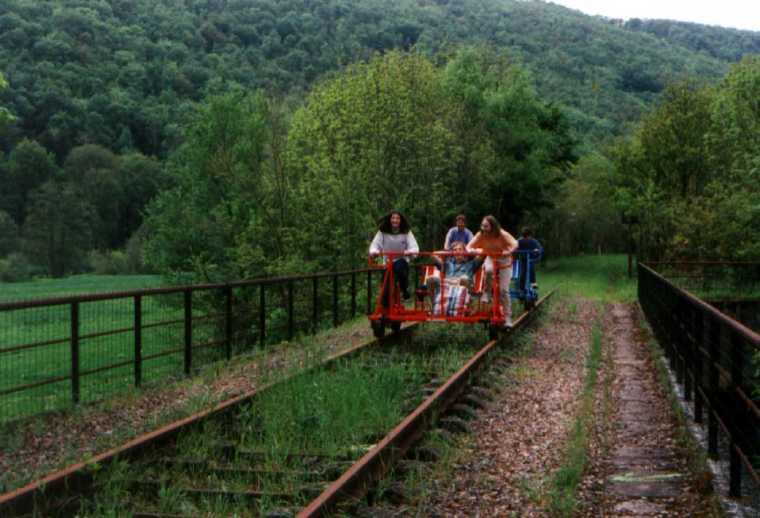 Riding on a disused railtrack, those little pedal-driven devices allow visitors to enjoy the lovely Noireau valley, away from the traffic. 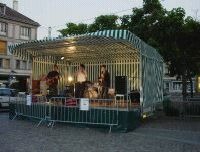 During summer, numerous concerts are given in the little towns of the area. 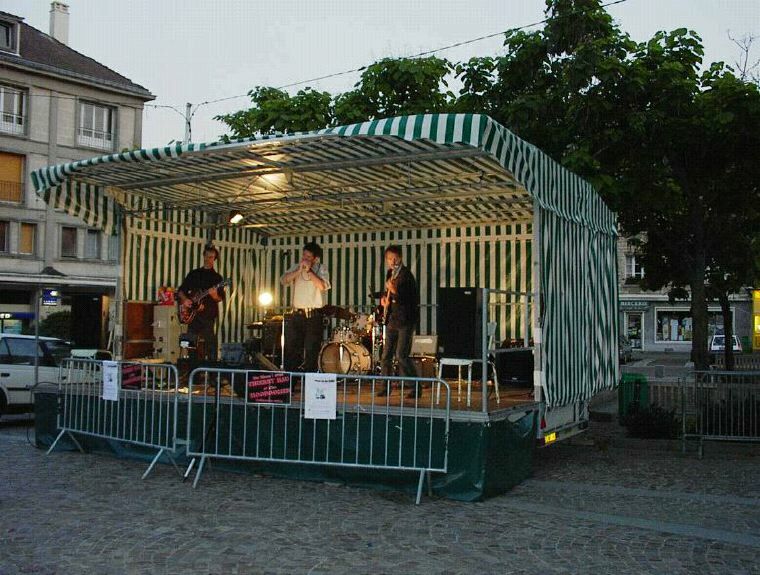 The "Musical Saturdays", in Falaise, feature free rock and pop concerts on Saturday evenings in July and August, on the town main square. 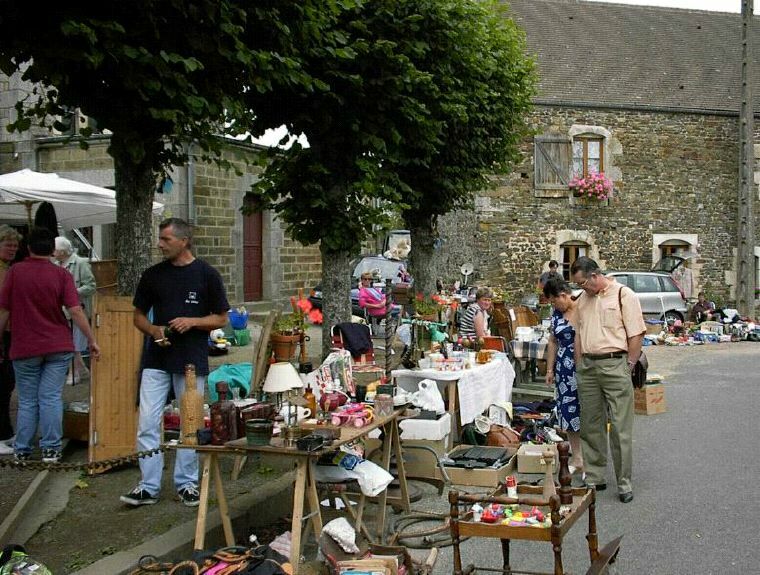 From spring to automn, towns and villages organise car-boot sales (called in French "vide-greniers", "empty your attics"!) along their main streets. 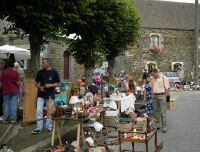 A good opportunity to find real bargains and to discover new places!